Hi, humans. 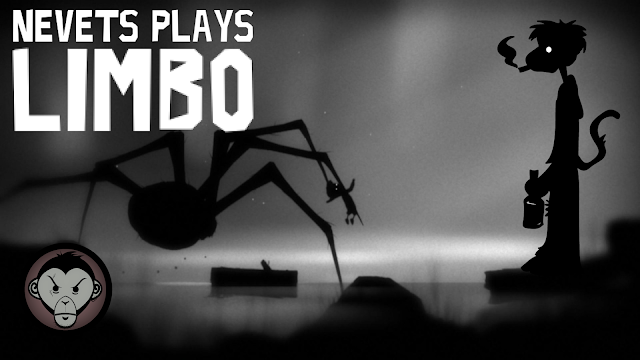 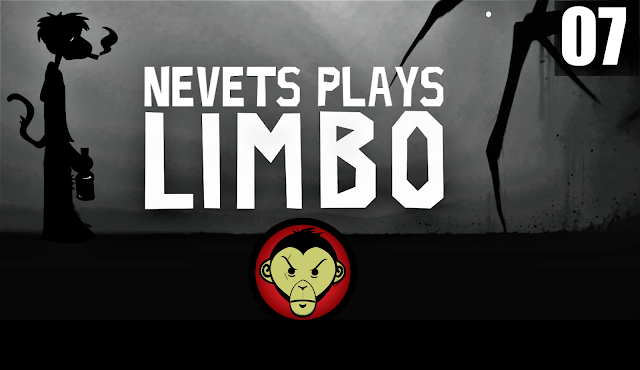 Welcome and behold as I play the 2010 video game, Limbo, for my very first time. This also happens to be the first game in which I've incorporated a face cam to go along with the gameplay — so apologies ahead of time for that. Matches with the black and white aesthetic at least, right? Totally stole that idea.